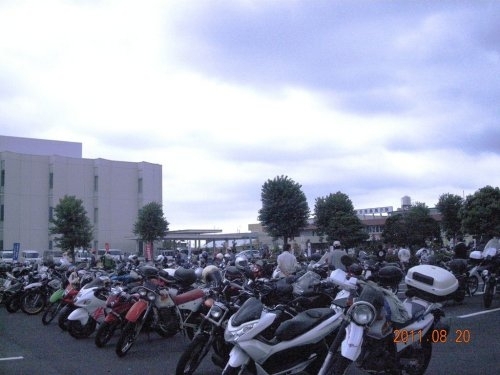 Hamamatsu-city, Shizuoka, is the birthplace of motorcycle manufacturers, Honda, Yamaha, and Suzuki. 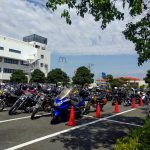 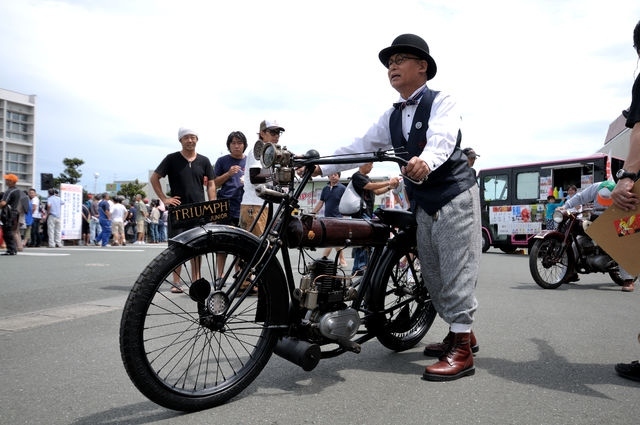 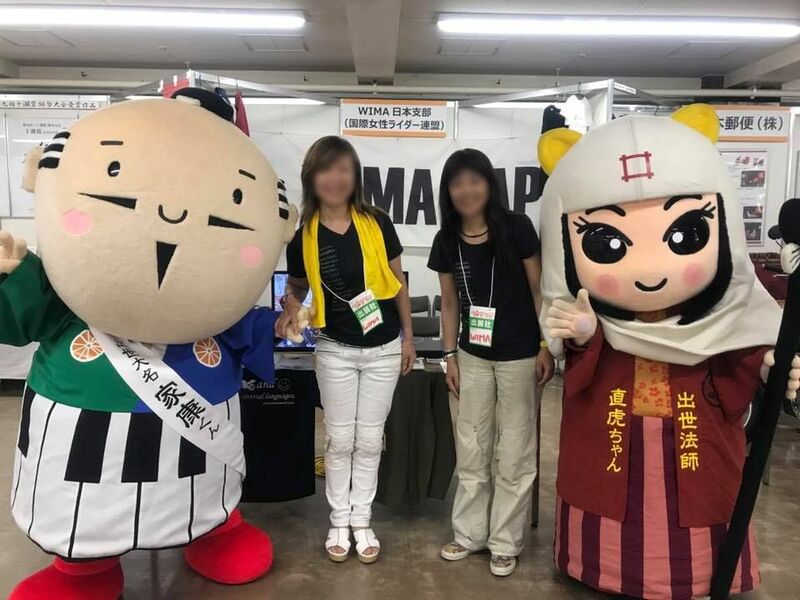 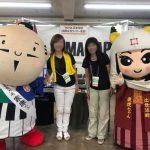 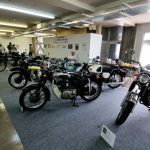 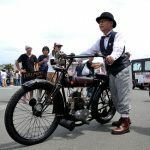 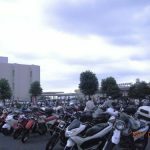 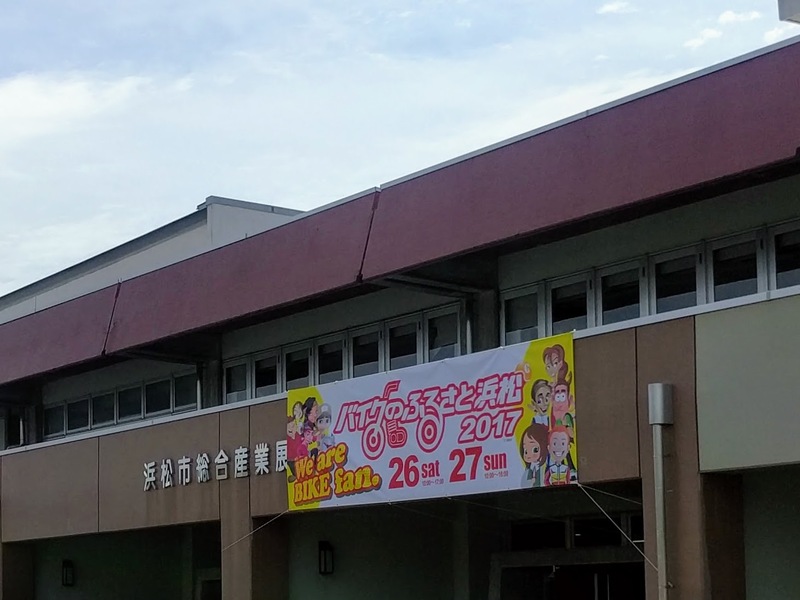 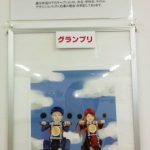 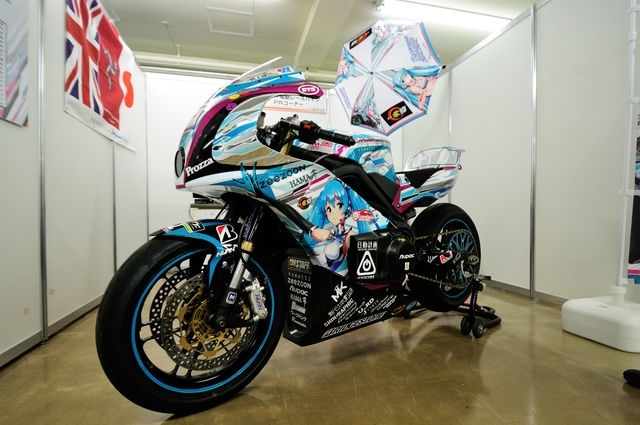 The Hamamatsu, Home of Motorcycles 2018 is an annual event held in this historic city. 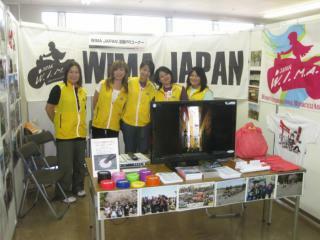 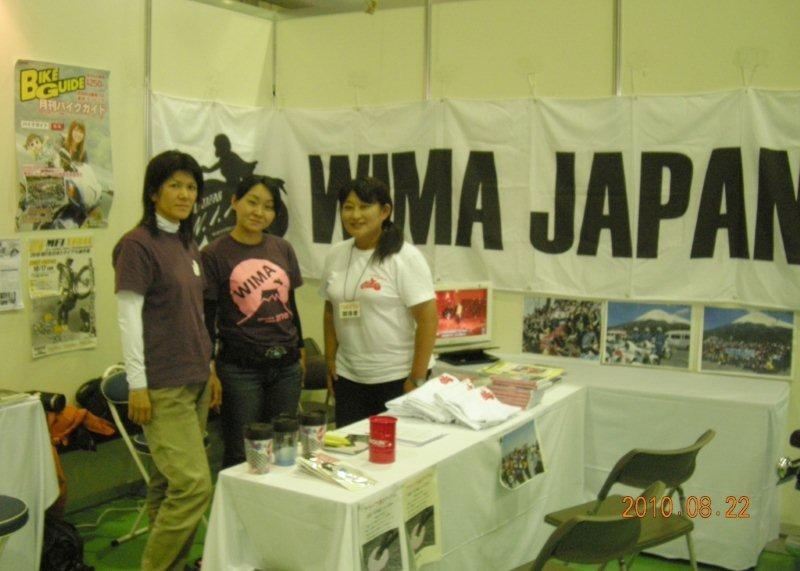 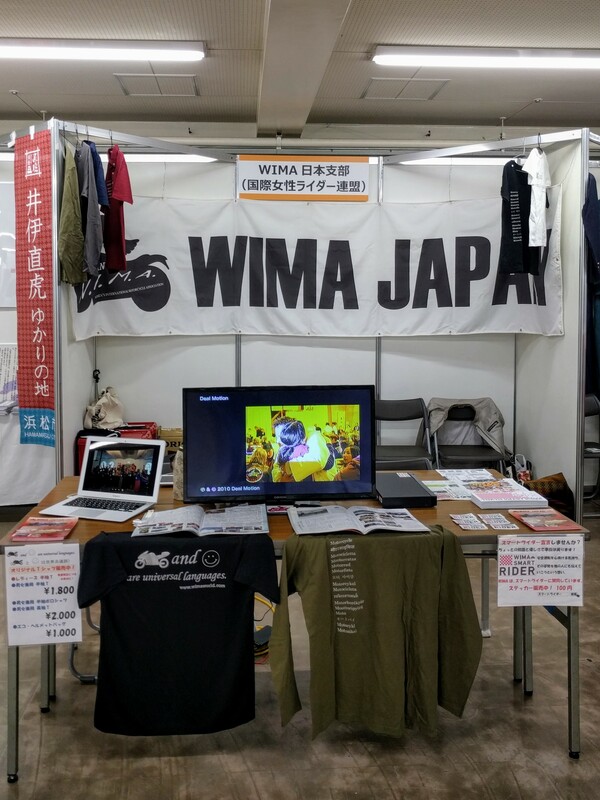 WIMA Japan had PR booth and enjoyed talking with visitors. 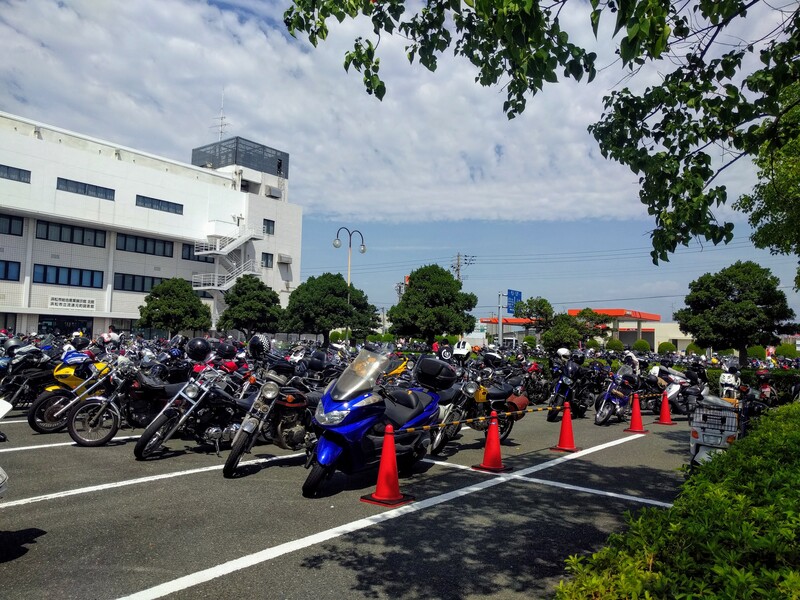 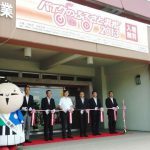 Annual motorcycle event, the Home of Motorcycles 2017 was held in Hamamatsu-city, Shizuoka. 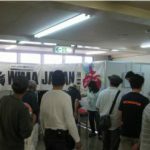 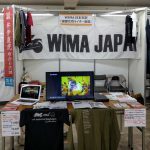 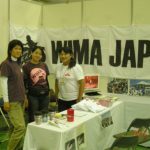 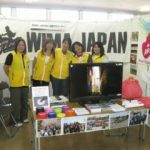 This year again, WIMA made PR and reported our activities at our own booth. 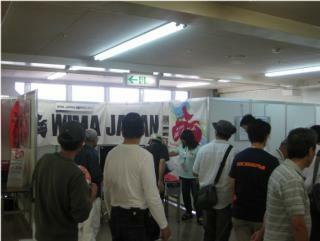 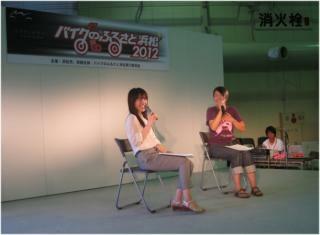 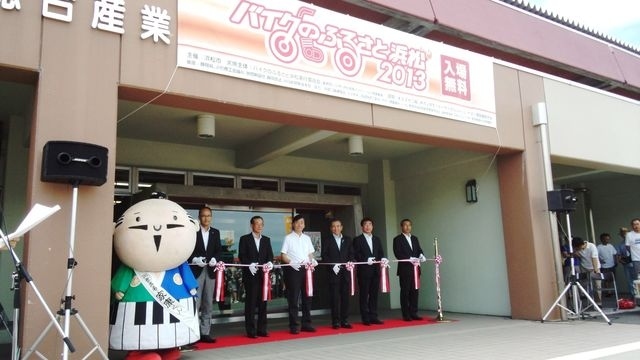 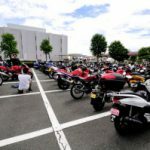 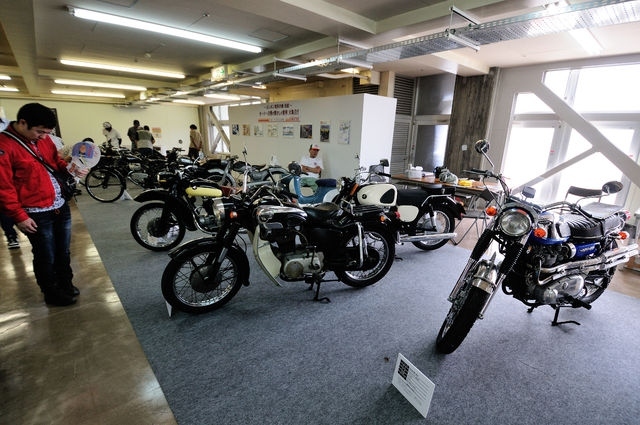 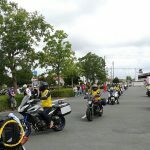 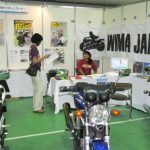 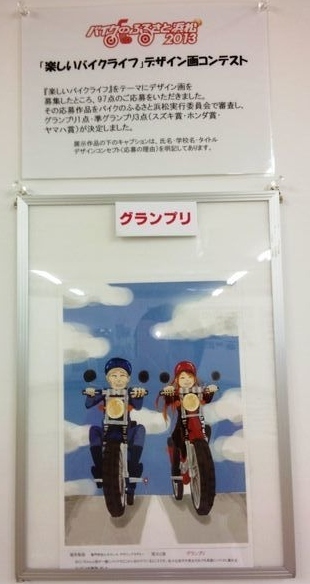 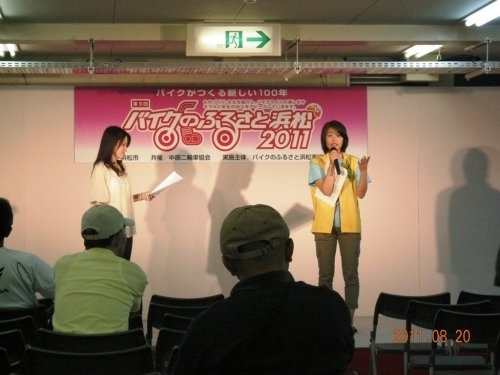 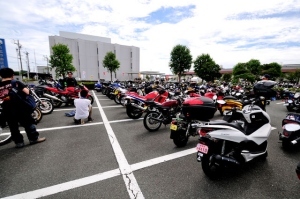 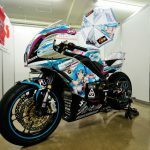 A Motorcycle event: Hamamatsu-city, Home of Motorcycles 2012 hosted by Hamamatsu-city, Shizuoka was held. 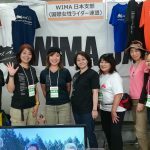 WIMA was one of the exhibitors at this event and also had chance to talk on the stage. 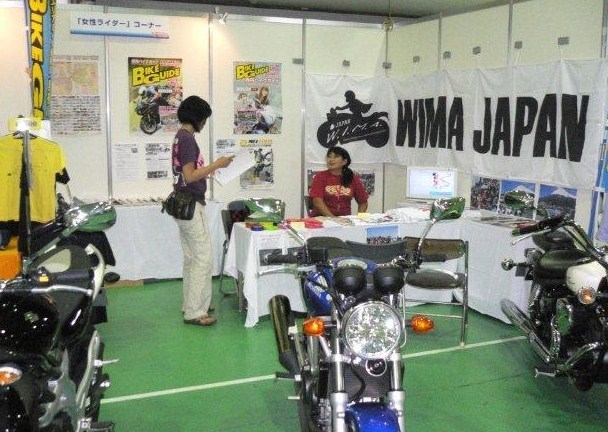 Annual motorcycle event, the Home of Motorcycles 2011 was held in Hamamatsu-city, Shizuoka. 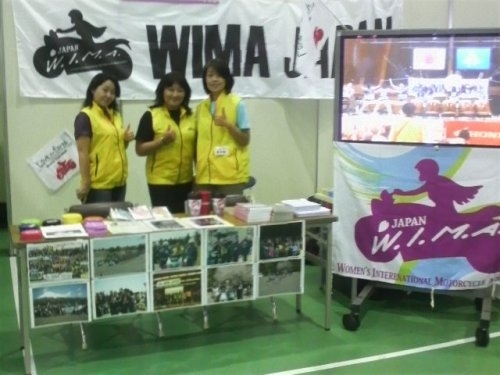 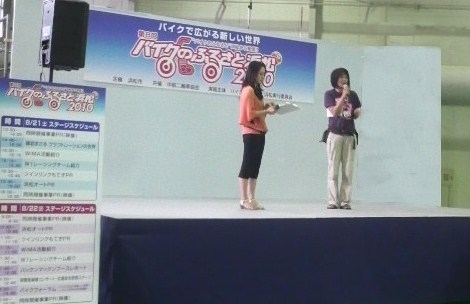 This year again, WIMA made PR and reported our activities on stage and at our own booth. 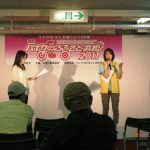 In addition to allocated PR time, one of our member appeared on a talk show together with a female on-road racer and also a female motocross racer. 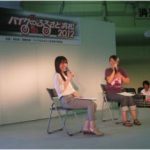 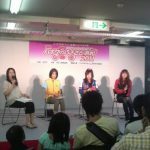 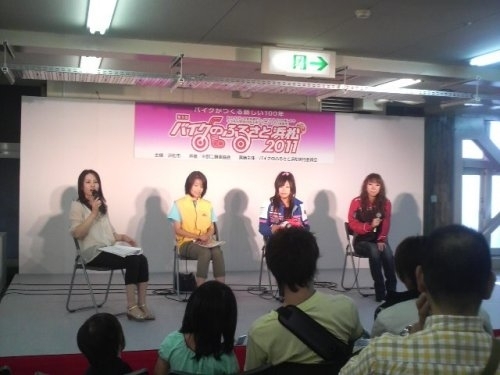 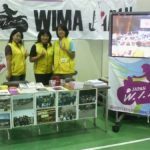 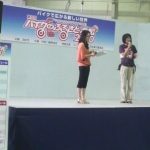 The theme of the talk show was “motorcycle life of women” and of course stories about GB rally was mentioned by WIMA member.